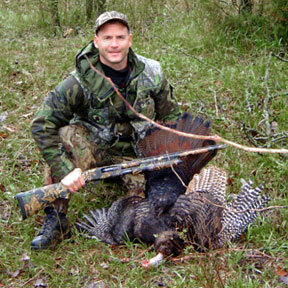 Turkey hunt reservations are to individually numbered properties that separate hunters. Reservations may be made up to 30 days ahead of time of being on the ground. Or, as late as any day of a hunt. Reservations can be changed. Each may hunt every day they have available. If working a first flock does not work out there is no reason to keep pressuring the same birds. Any hunter can pick up and move to a different flock to fill tags. With change of reservations. If not filling tags he has choice to return to his earlier flock. Or, keep working other ground until satisfaction achieved or time runs out. 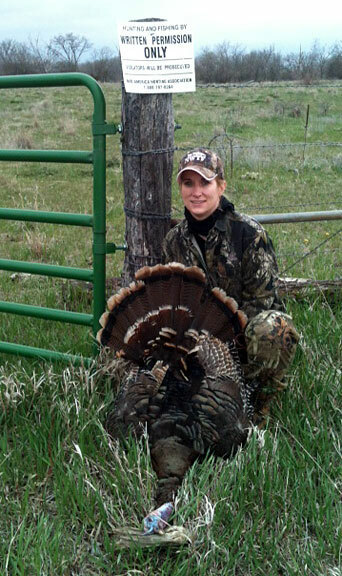 We understand how tough a turkey hunt can sometimes work against anyone. Reservations balance individual hunt circumstances to needs of every Association hunter. Reservations above average draw inquiries as to why. Some could find their reservations check. Intent is legitimate land access for legitimate hunts. 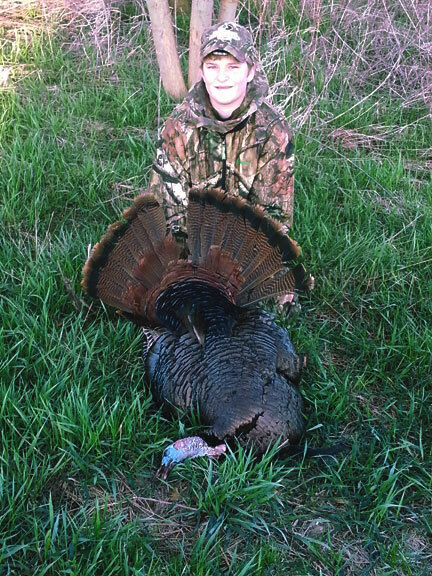 This upland bird hunter successfully harvested his first wild turkey. The hard way. By himself without advantage most of us had of having a father, brother, cousin or buddy show us how it is done. If we are all honest with ourselves we all hold a special memory of our break through turkey we called ourselves, P&Y deer, true wild duck blind retrieve or pointing dog we truly trained ourselves. Nothing replaces such special feelings of satisfaction. Congratulations Joe, you have done what some do never attempt. Thanks for your story.